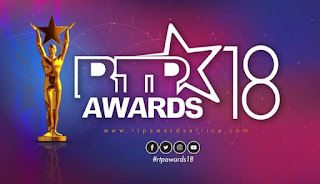 The nominations for the annual Radio and Television Personality Awards has been released. The unveiling took place today in Accra, Ghana. 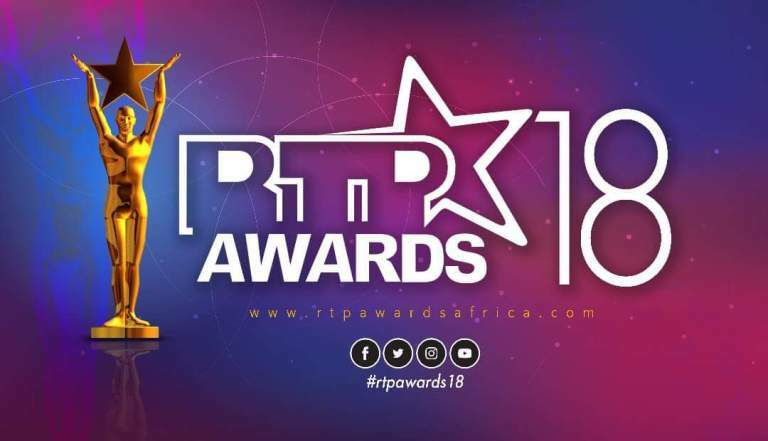 The 8th edition of the RTP Awards will be held in October at the Accra International Conference Centre. Your most reliable source of news fillascorner.com is bringing to you the who was nominated from the Brong Ahafo Region.